Made from eco-friendly recycled fabrics, the Speedo Glide Printed 18 Inch men’s watershorts features a fine, vivid design for a fantastic pool or beach appearance. Furthermore, these lightweight shorts are made from a quick-dry, resilient material which repels water easily. Also, to achieve comfortable fit, there is a drawstring waist, as well as comfy, loose, 18’’ leg length. Additionally, you can store small items and belongings in a convenient easy-access zip-pocket. for submitting product information about Speedo Glide Printed 18 Inch Mens Watershorts We aim to answer all questions within 2-3 days. for submitting product information about Speedo Glide Printed 18 Inch Mens Watershorts. We aim to answer all questions within 2-3 days. If you provided your name and email address, we will email you as soon as the answer is published. 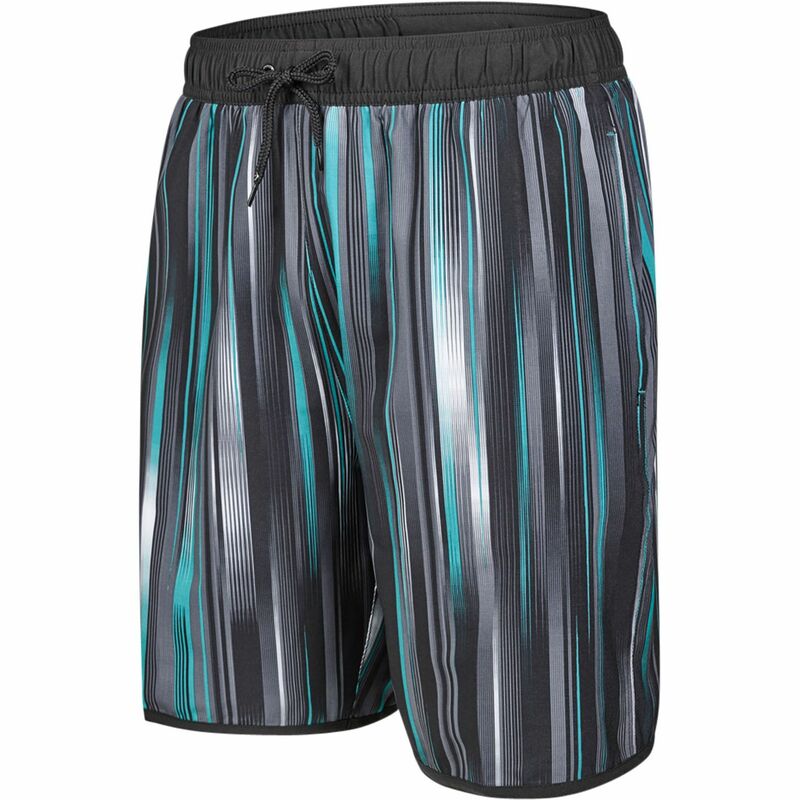 for submitting product review about Speedo Glide Printed 18 Inch Mens Watershorts.